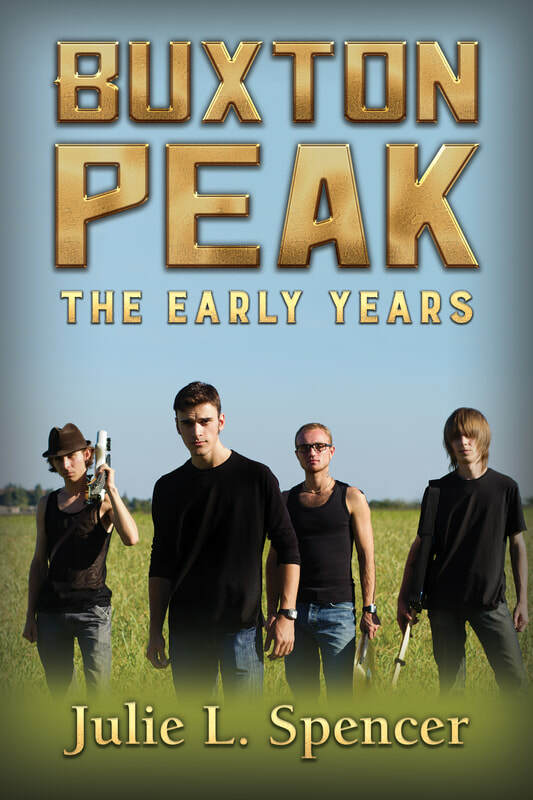 What happens when the hottest rock band on the planet, Infusion Deep, asks you to open for them on their UK tour? Ian Taylor thinks Buxton Peak is up for the challenge. He’s got a lot to learn about how to play in a real rock band. 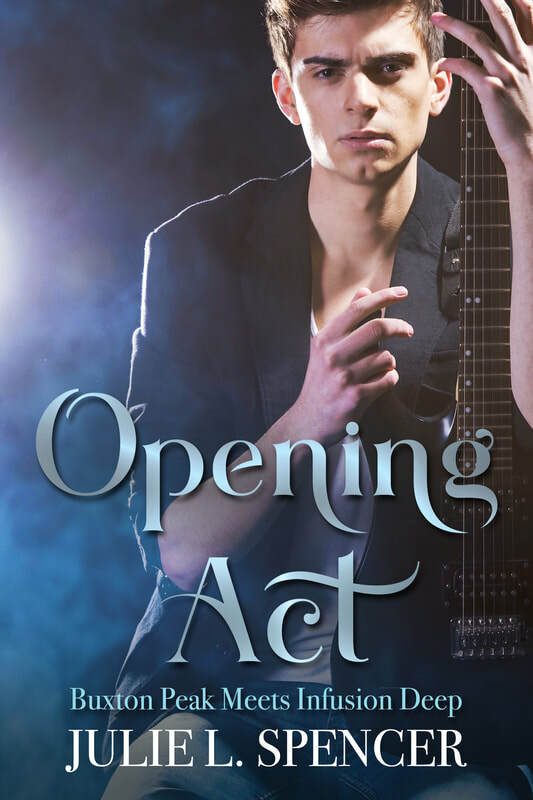 The high school gym is no place to get an education in the music business, and nothing in his amateur recording studio prepared him for center stage. See what happens when Ian Taylor, Kai Burton, Andy Smith, and Gary Owens of Buxton Peak spend the summer opening for Finn Holloway, Wes Bowman, Drew Moore, and Adam Thompson of Infusion Deep. 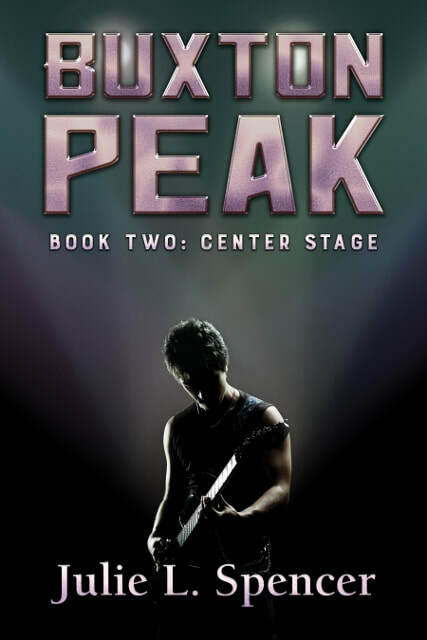 Finn Holloway, lead singer of the rock band Infusion deep, is tormented by the idea of failure. 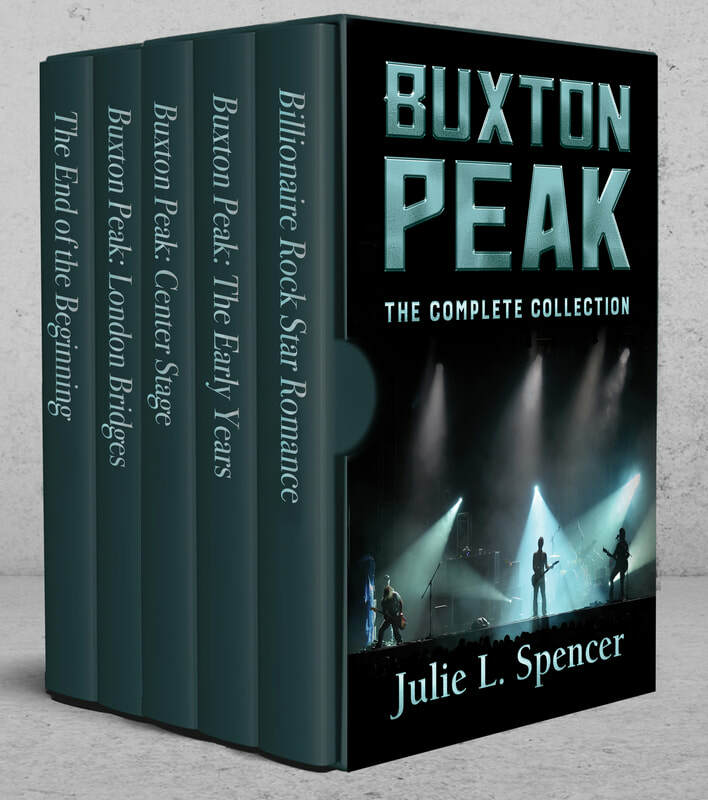 Running from an abusive past, and fighting to keep his band from imploding, can he cope with the pressures of fame? 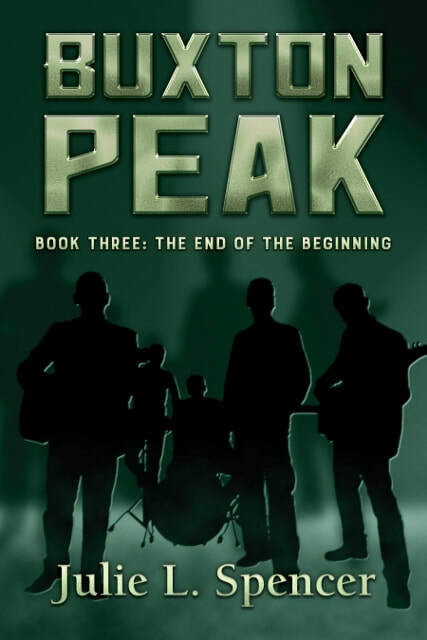 When Infusion Deep’s management team invites the teen rock band, Buxton Peak, to open the UK leg of their tour, Finn is furious. Their inexperience could ruin everything he’s worked so hard for. 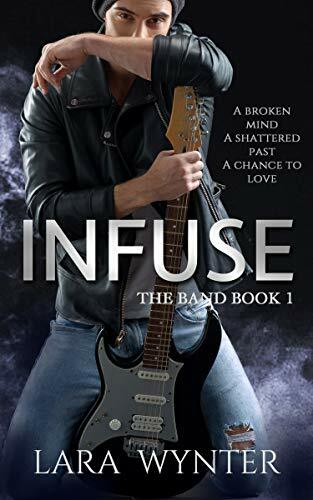 Get to Know Infusion Deep by Lara Wynter! As a devout Mormon girl, Michelle finds herself completely out of her comfort zone on a reality dating show called Love Letters. With guys offering her champagne and trying to get her in the hot tub, she wonders what she signed up for, and what the producers were thinking choosing her for her innocent girl-next-door personality. Running from his past, Ashton rides the waves to the pinnacle of his career as a professional surfer. He’s just arrogant enough to think he stands a chance with the elegant leading lady playing the part of bachelorette on the dating show. Until he figures out she’s a Mormon. Even before he makes the mistake of calling her out in front of the other guys he knows she’ll never choose him. Good girls don’t choose bad boys and there was no way he could hide his secrets from Michelle. Or could he? 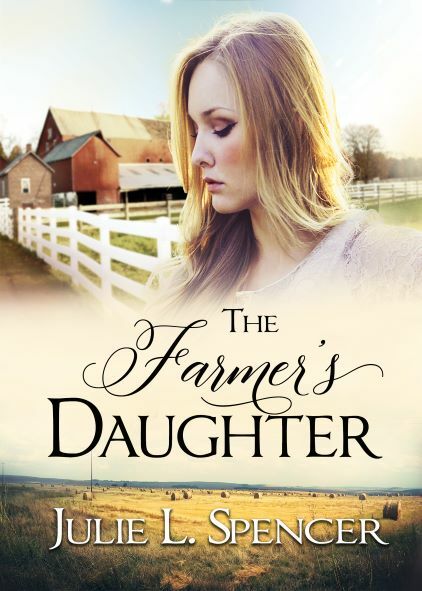 Running from a failed engagement, Melissa accepts a job offer and retreats to the middle of rural Michigan where she hopes to lose herself in farmland and cornfields. Instead, she gets lost in the eyes of a cute farm boy with his hands covered in soil. Troy is destined for an arranged marriage with a girl he doesn’t love. Meeting Melissa was never part of his life’s plan. His trip to the hardware store cost him more than a replacement tire for his planter. The more Melissa fights her emotions, trying to prove they’re too different to be together, the more Troy finds similarities in their individual faiths. When they finally come to an understanding, the families refuse to give their blessings. Will faith and families tear them apart, or can Melissa and Troy find common ground? Stephanie’s marriage to Jared was supposed to last forever. After a honeymoon filled with laughter and romance, a tragic accident leaves Stephanie to pull her life back together as a young widow. Their lake house in northern Michigan becomes a prison she needs to escape. After wandering through the woods, Stephanie happens upon a deck overlooking the picturesque and peaceful Au Sable River. She’s drawn to its beauty and the freedom from her troubles if she would take one… long… fall off the overlook. 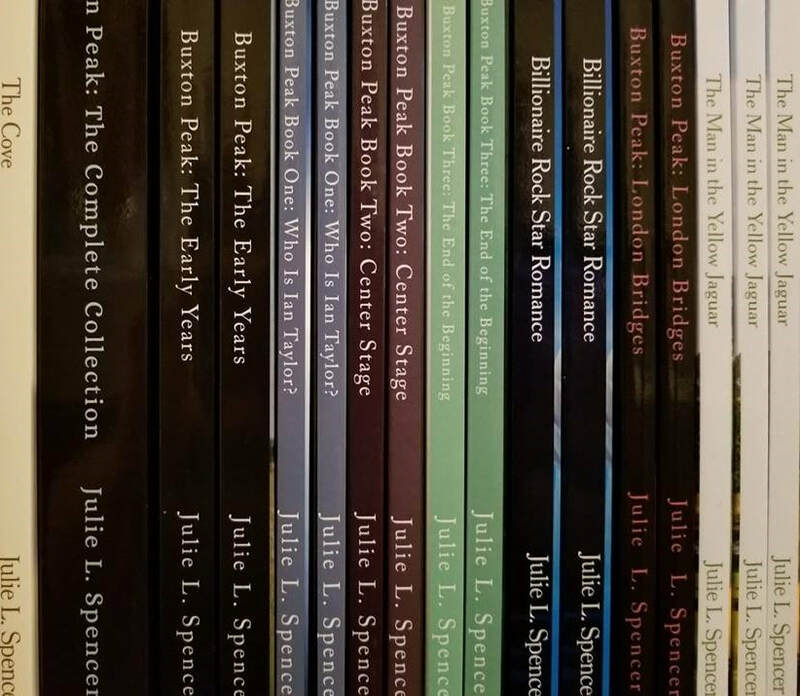 After a handsome, young park ranger pulls Stephanie down off the ledge, both literally and figuratively, she comes to realize how much she has to lose. Matt never dreamed how his world would change when he rescued Stephanie. His solitary life patrolling the forest is turned upside down in an instant, and he comes to question everything he thought to be true. Matt never knew how much he needed Stephanie until she needed him first. Paul and Caleb are still shocked from Ashley’s betrayal. They have two choices; wallow in heartbreak, or venture beyond the fence to seek a new life. Paul has already chosen a new life, embracing the gospel of Jesus Christ. He throws himself wholeheartedly into learning all he can about God while finishing his college degree. He is confused to find God calling him in a different direction. His family is furious when he abandons them for two years, leaving behind his large farming operation and his college plans. Paul wonders if he’ll have a farm to come home to, or if they’ll sell off his land to pay for the mess he left behind. 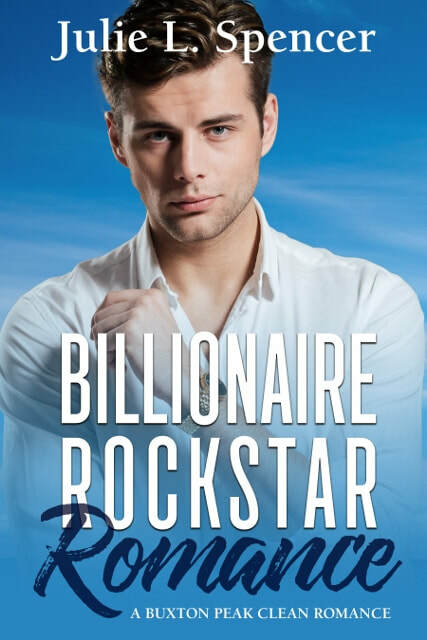 Caleb is drawn back to Europe where he hopes to reconnect with his childhood sweetheart. But she has moved on and he is left without hope. He never expected his buddy Paul would discover her whereabouts first. But will she fall for Paul before she has a chance to reconnect with Caleb? Sometimes our dreams are right before our eyes. Ashley’s been taught all her life to find a nice Mormon boy and get married in a temple. That’s easier said than done living in rural Michigan, where members of her church are few and far between. 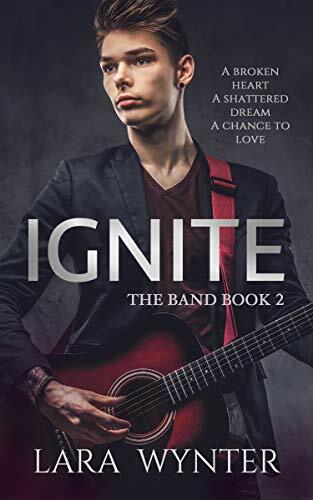 Ashley drives each morning to the University of Michigan to study pre-med, while her non-member boyfriend Paul, the boy next door, heads the other direction to attend Michigan State University. Each evening they see each other in the barn to feed the animals and talk of the future. 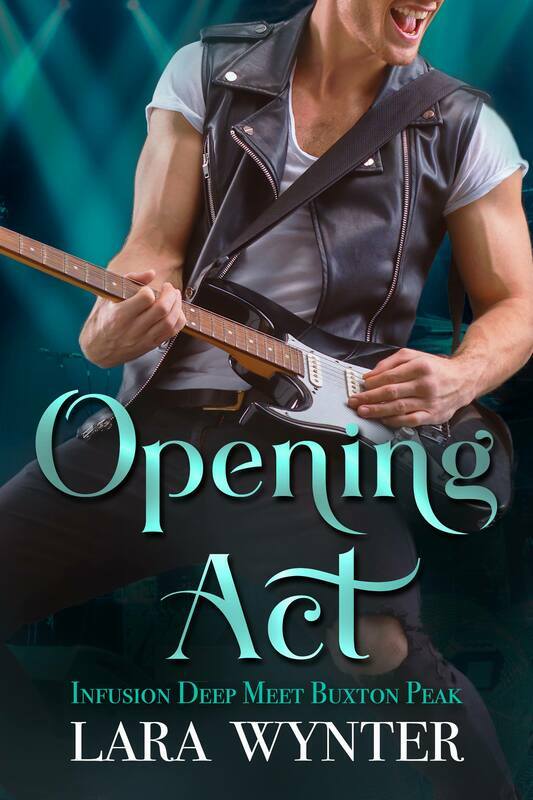 But when Ashley meets Caleb, a nice, med-school student who served as a missionary and is ready to settle down, what starts as casual flirting quickly turns to something more and Ashley fights the undeniable attraction they have. Because she’s still in love with Paul. As she tries to convince herself she’s not ready to get serious with either man, Caleb becomes more involved in the farm life she loves, Paul becomes interested the gospel she can’t live without, and Ashley realizes she’s going to have a tough choice to make. Click here to read more about my Works-in-Progress.